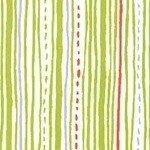 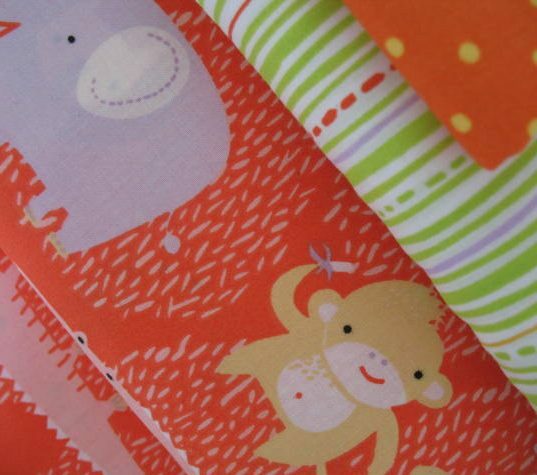 The softest fabric collection - designed by Penguin and fish (Alyssa Thomas) for the clothworks organic elements range. 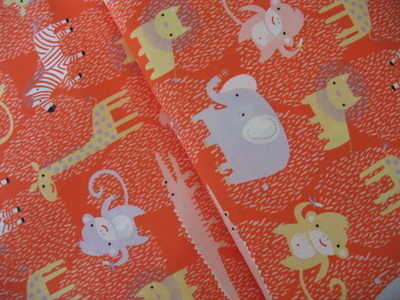 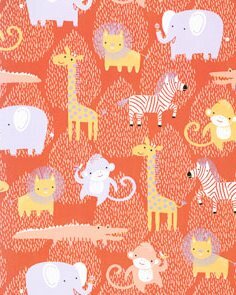 A super orange background showing off a sweet safari theme - perfect for quilting for newborns - due to the softness of the cotton and the beautiful print. 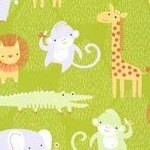 Scale wise the length of the alligator is 13cm.